Many companies, especially travel agent companies, are looking for ways to attract the tourists to visit places through their ‘attractive discount rates’ and other offers. 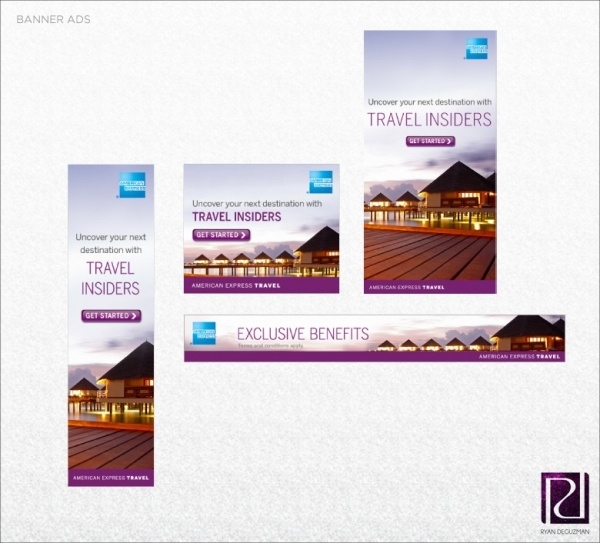 The first mode of communicating with them is through the pamphlets and banners used by the company. You may also see Roll Up Banners. Get your creative mind working and design your own personal or company banner design and watch them flock to you! 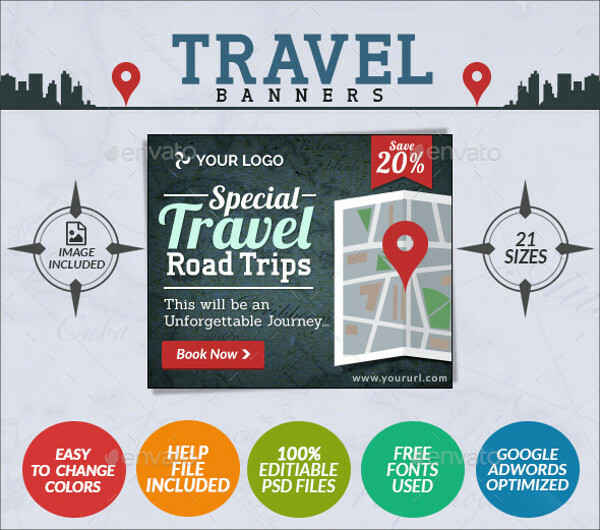 These banner design templates can also be used for business banners for company meetings. Check them out and start customizing! You may also see Promotional Banners. 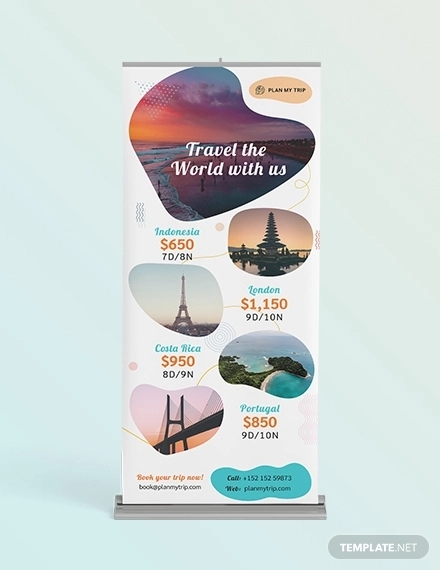 This old school traveling design banner is simple with its minimal use of colors, attracting the eye to the picture displayed. You may also see Real Estate Banners. This fully editable vector uses primarily, sea green and blue, with attractive and bright sea creatures. They can be customized to your liking. 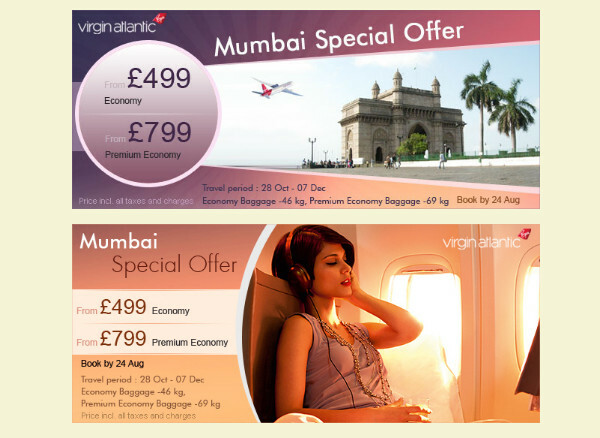 This simple travel banner design is in a rectangular form, with a bright orange background on one side for information. This is attractive and easy to edit. 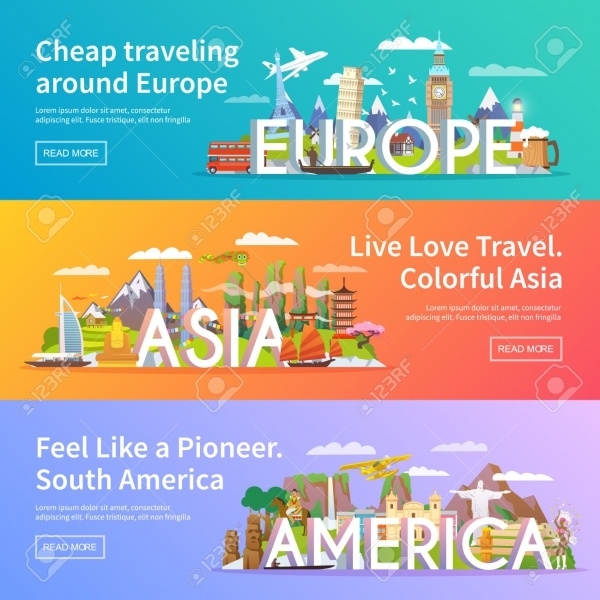 With a set of 21 banner PSD files, they are classy and cool, with a granite green background and information in bright fonts written over it. This is totally easy to edit. This roll up banner is simple with bright colored information and pictures put on it. They can be used for a travel agency or even an insurance or financial agency. They are attractive and apt for tour guide purposes. 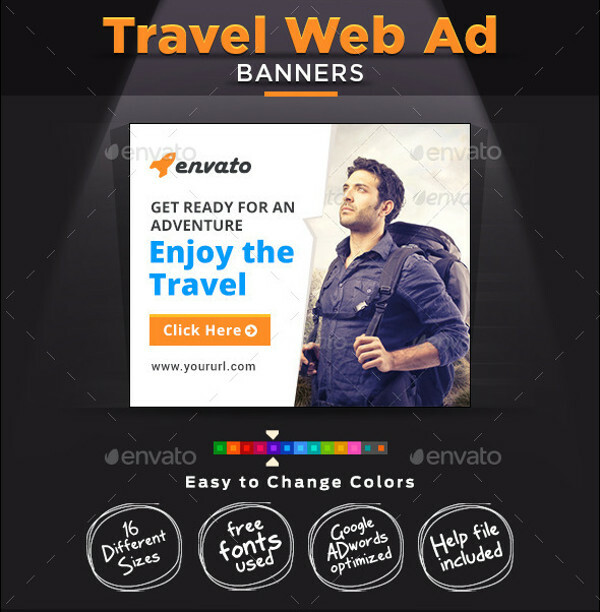 These banner templates are rectangular and simple, which can also be used as pamphlets by the travel agencies. Available in three summer colors, they can be used for various places, according to the theme. 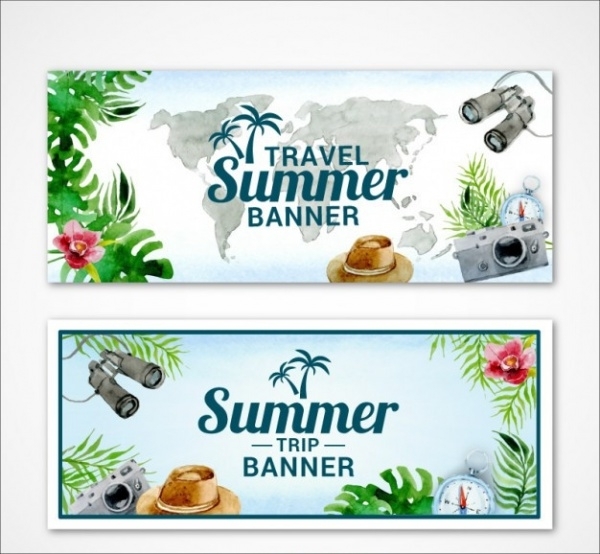 With this set of 16 PSD banner sets, attract your clients to buy your travel related products and services. They are easy to edit and use. 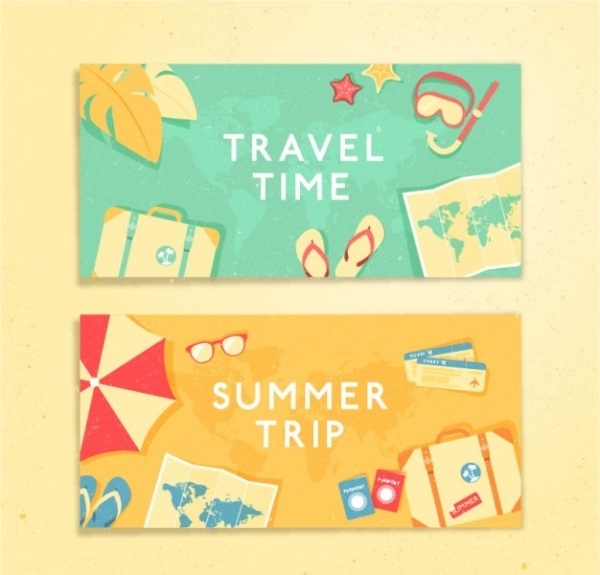 This style of banner template is bright and attractive with its use of cartoon forms over the bright background. They can be used for travel related and also other companies. 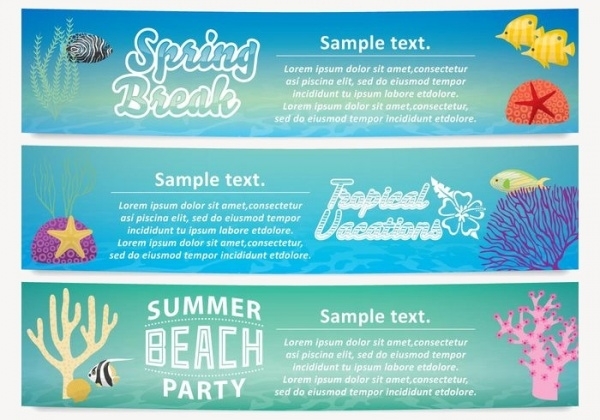 The use of bright summer colors over the banner gives a feeling of warm summer beaches and tropical drinks. 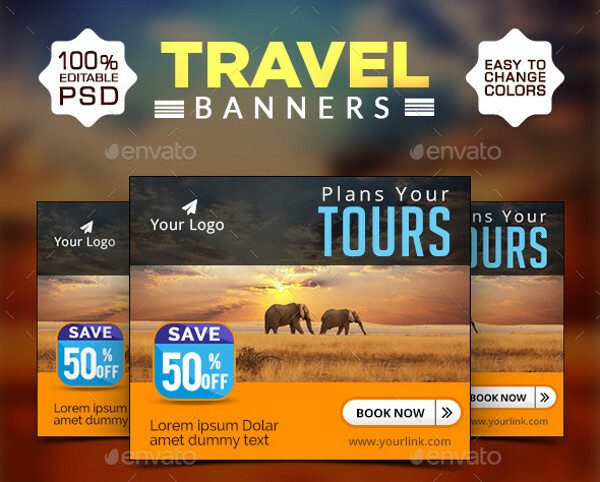 Use this banner to attract your clients to use your company products. 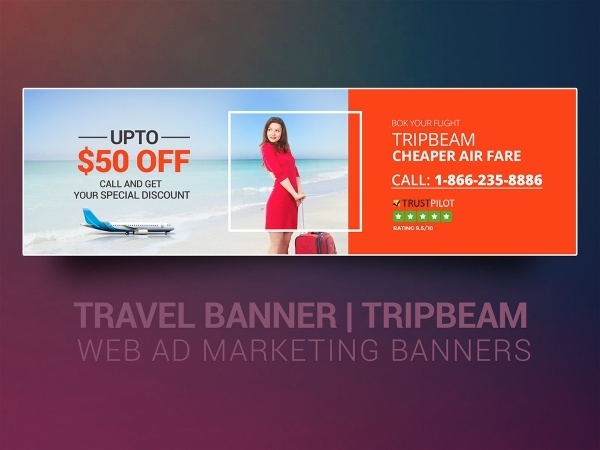 This colorful roll-up banner design is attractive and bright to look at. 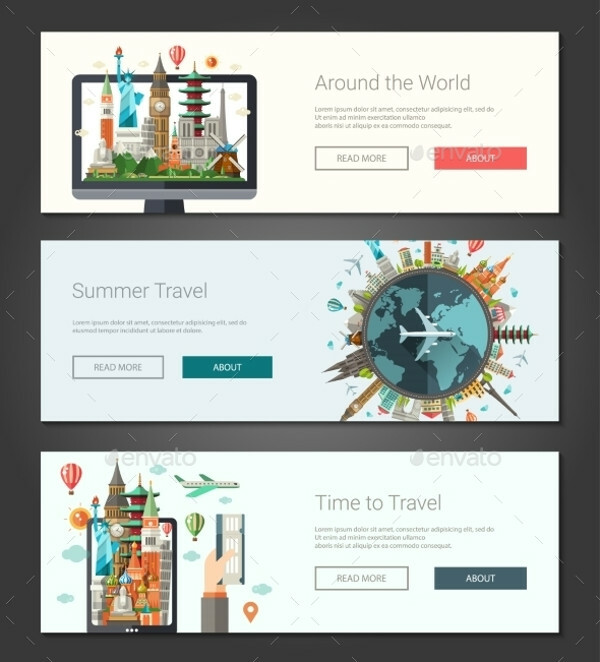 This template can also be used as posters or even wall banners. 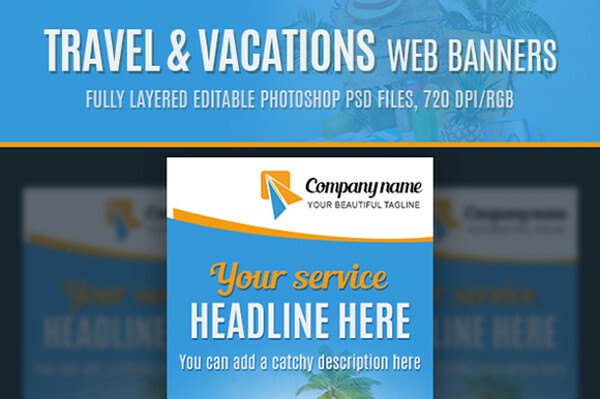 This is easy to edit and can be used by companies not related to travel business also. 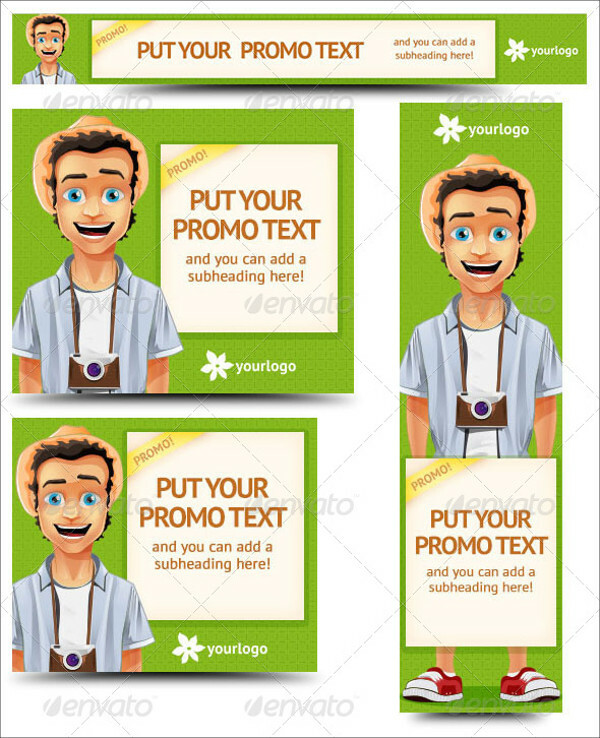 This banner type illustration is practical and easy to edit. It is available in 16 sizes and varied colors. 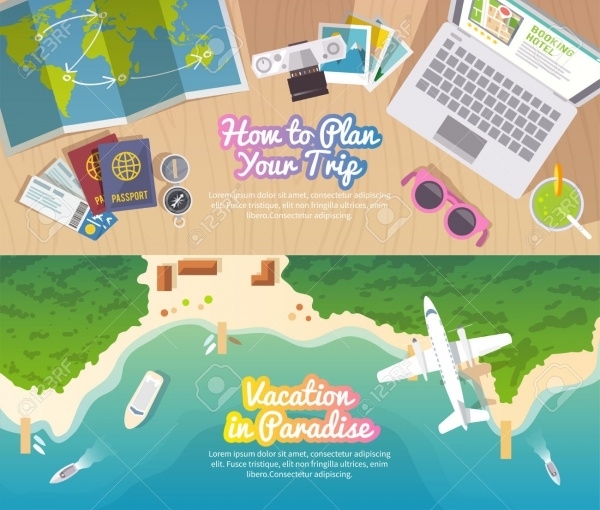 This simple banner type illustration vector is available in JPG format and easy to edit. 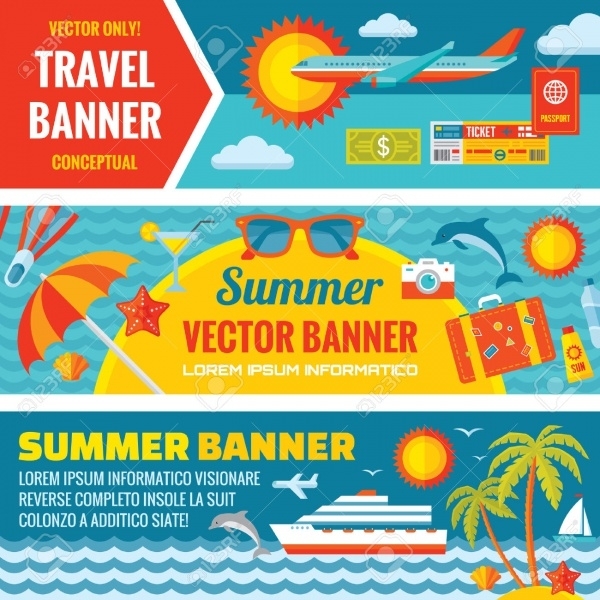 The use of summer colors on this banner style is the main attraction to the eye. The use of pastel shades as the background is pleasant to the eye, giving the feeling of long romantic walks in London or a quiet dinner in Paris. This banner can also be used as pamphlets for your company for various purposes. Bright and beautiful. 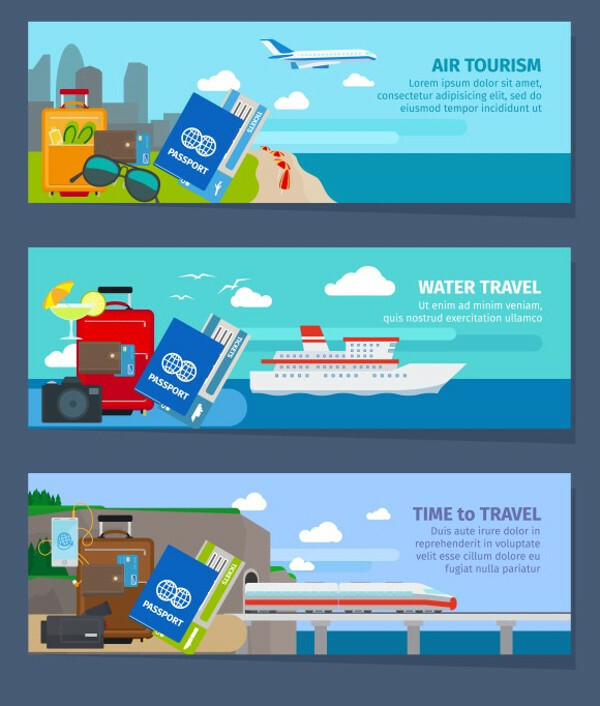 This banner design is apt for cruises in the Caribbean and other water activities. Using the watercolor effect on the banner design, this illustration looks old school and beautiful. Easy to edit and use. 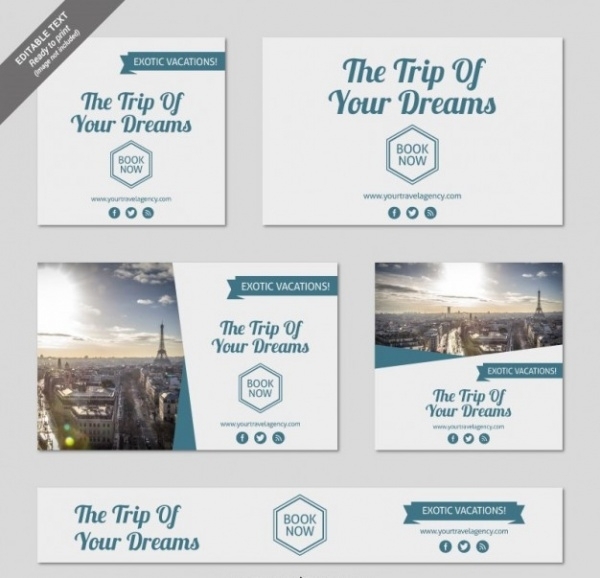 These templates range from modern to the old school, availing any kind of designs you’re seeking for. 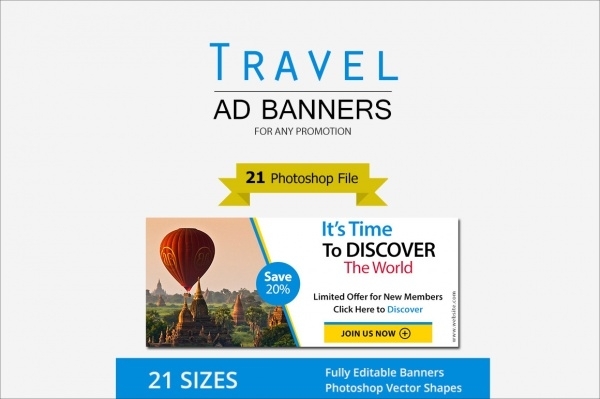 These handpicked banner designs are used by various companies and customized to their perfection. 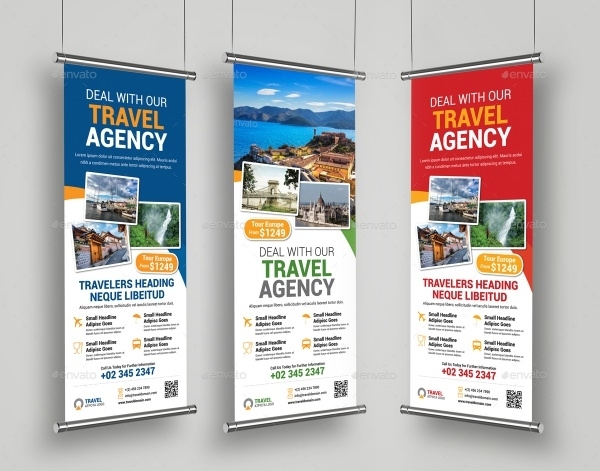 These banners can be edited for a travel brochure, promotional banners for a new company or even for a company launching!